Support groups and research centers throughout North America offer further information about celiac disease, gluten intolerance and gluten sensitivity. Many also offer regional or local support groups to connect with other gluten-free individuals in your area. Click here for a list of summer camps for children. Some camps are strictly for gluten-free children while others serve a varied group of campers. Check with each camp for more information. New to being gluten free? 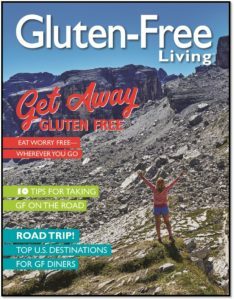 Subscribe to Gluten-Free Living and save 37% off the newsstand price! And sign up for our free e-newsletter to receive gluten-free recipes, news, articles and more delivered to your inbox each week. Gearing up for a gluten-free vacation? Use the practical tips, helpful advice and on-the-go snack recipes in this download to make traveling gluten free this summer easy, fun and delicious! 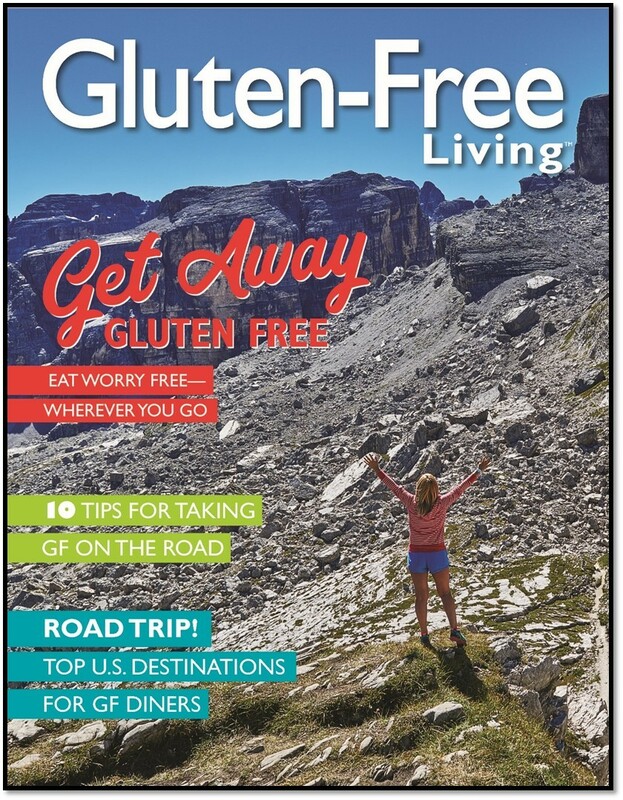 Click here to receive our FREE 14-page guide to getting away gluten free. Trying to lose weight on the gluten-free diet? Eating healthy is only half the battle—staying fit really moves the needle. 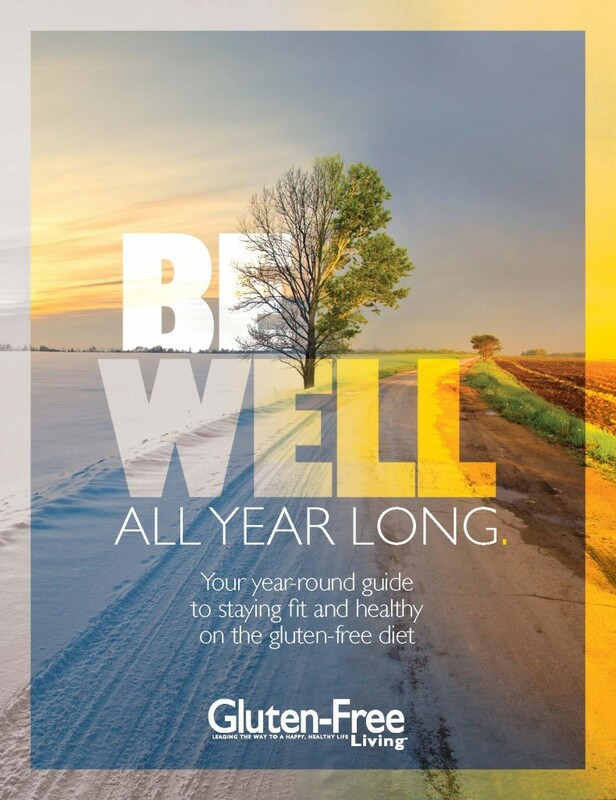 Click here to receive our free year-round guide to staying fit and healthy on the gluten-free diet.